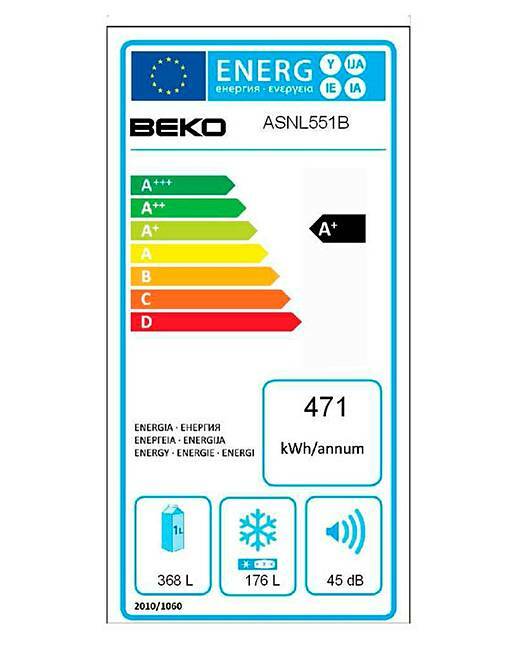 Beko EcoSmart American Combi is rated 4.0 out of 5 by 1. 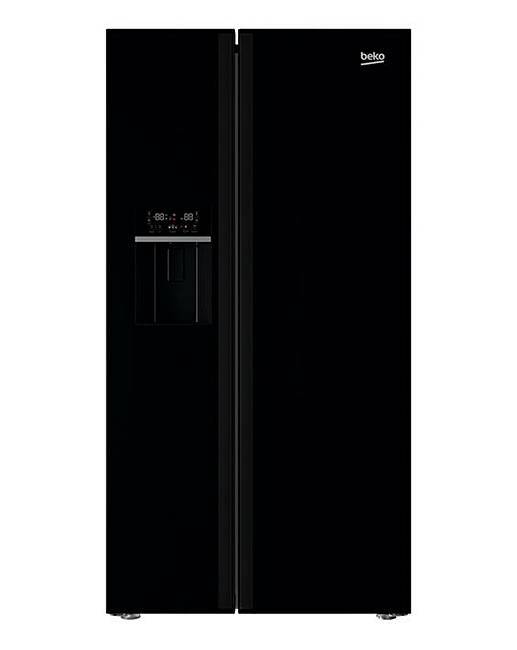 This model is part of our energy efficient EcoSmart range and has been verified by the Energy Savings Trust. 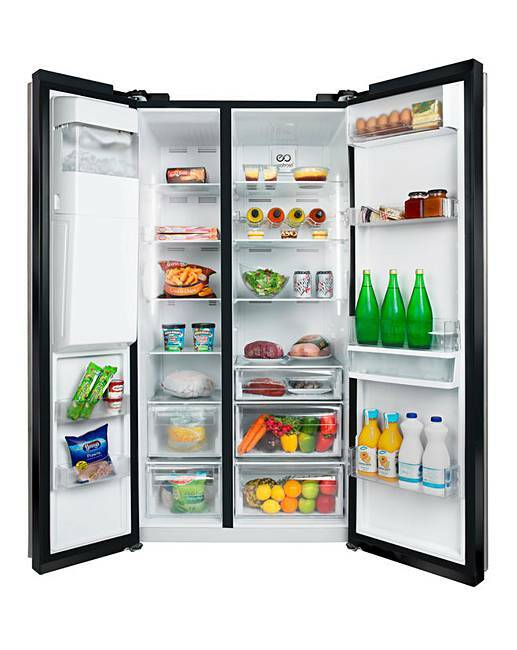 Fridge Freezers are on continuously therefore consume a lot of electricity. This A+ fridge-freezer costs £6 per month to run. 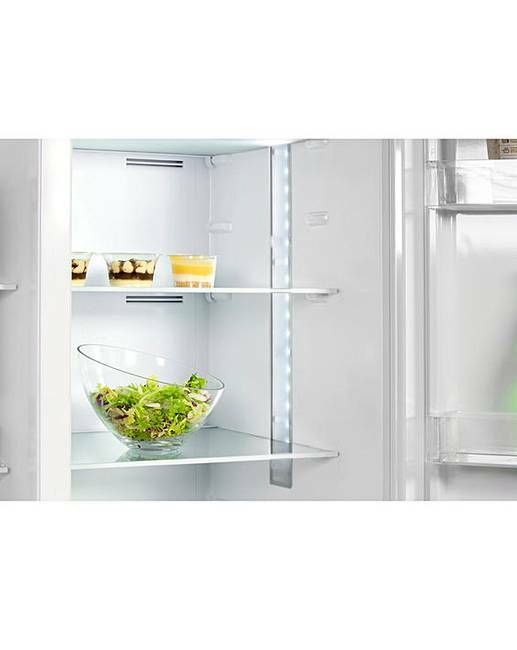 Two separate fans and evaporators help to maintain optimal humidity and freshness and ensures there are no transfer of odours between the fridge and freezer. A non-plumbed ice and water dispenser allows instant access when needed for those cold drink moments. Cubed or crushed ice, you decide! 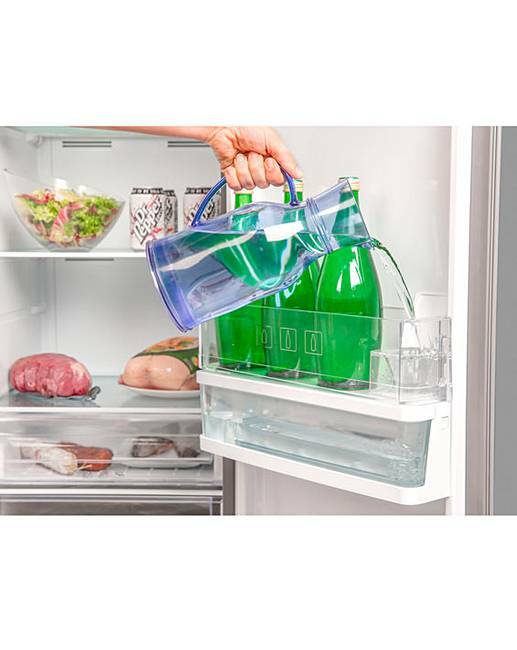 With the 3 litre glass tank, you can enjoy cold, refreshing water whenever you want it. It also takes up minimal space in the fridge and is easy to fill. Glass retains the cold temperature better, and is dishwasher safe. 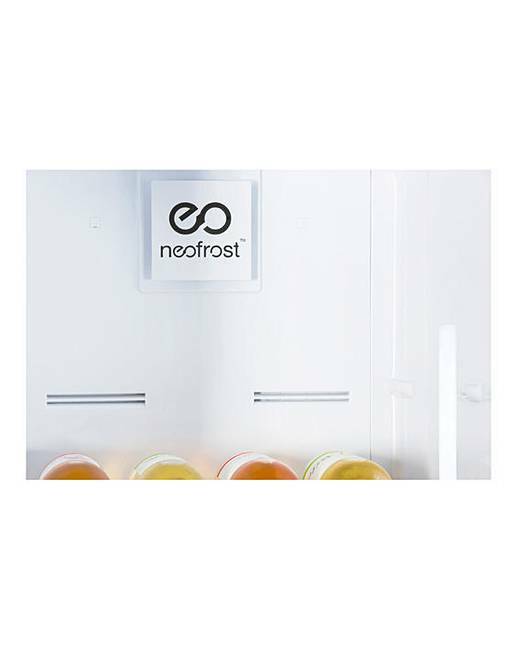 Multiple air vents in the fridge and freezer maintain an even temperature on every shelf level and rapidly restores the temperature after the door has been opened. Control is completely at your fingertips without ever having to open the doors, saving you time and energy. Brighter, more durable and more energy efficient than a standard bulb, the LED lighting will make it easy to find your food and drink. The chrome wire wine rack is a convenient and stylish way to store your bottles of wine or ideal for 2 litre soft drink bottles. 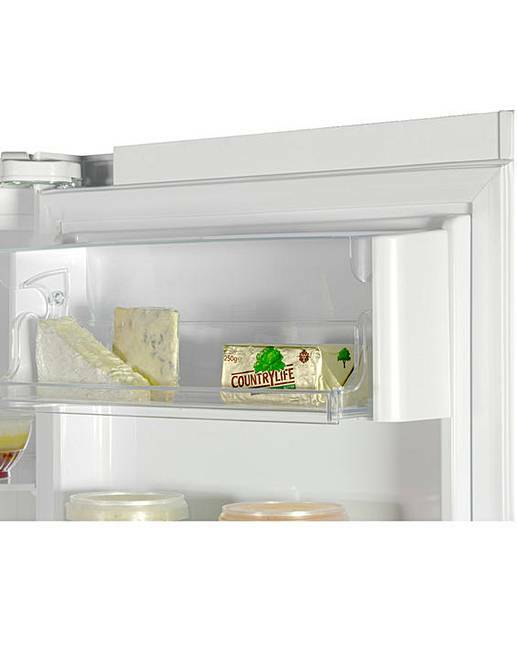 Separate storage area to keep all your dairy items fresher for longer. Convenient and efficient, you can enjoy ice whenever you want it. 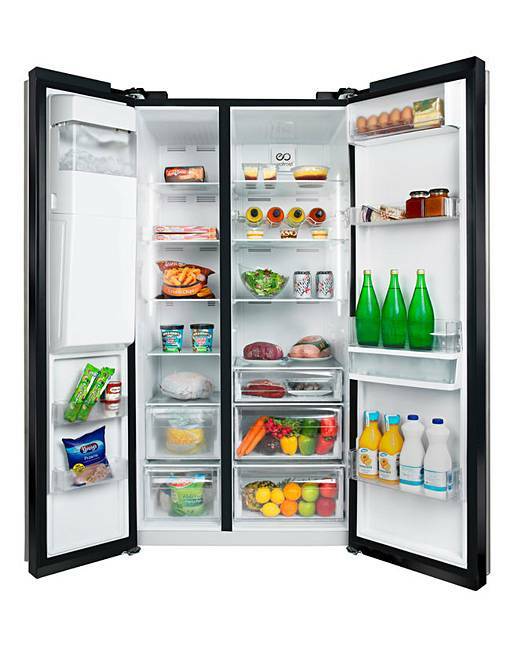 It also frees up extra space in the freezer and will allow you to easily check the ice level. 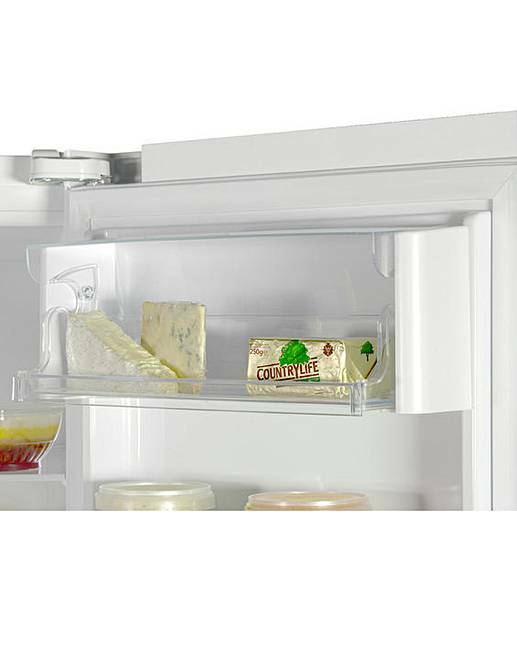 The antibacterial door seal prevents bacteria from forming and entering the fridge. 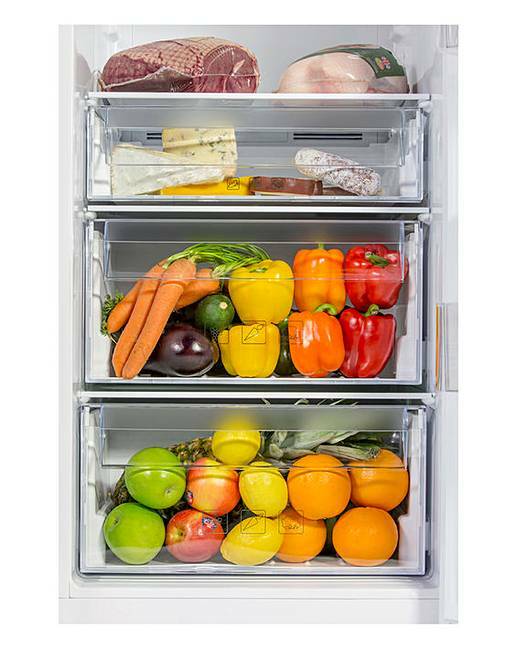 Fast freeze is super handy when you have just done your weekly shop and need to quickly freeze your fresh items, helping to preserve nutrients and taste. 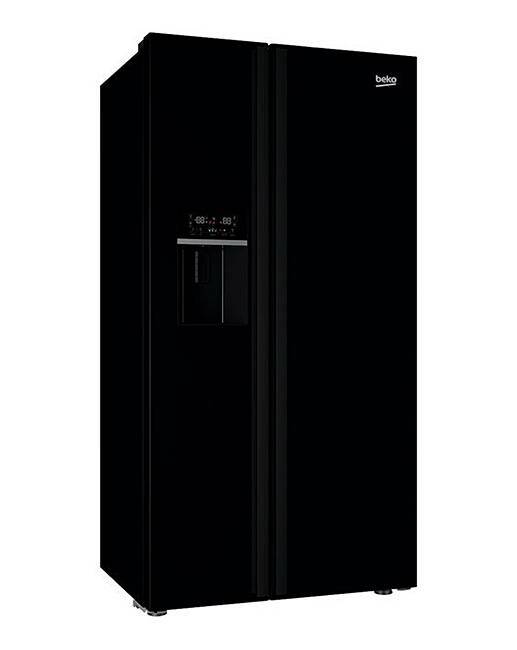 This function provides a rapid cooling process while keeping nutritional food values and flavours intact. The top door hinges are covered with plastic fittings, hiding the metal and providing a nicer look to your kitchen.